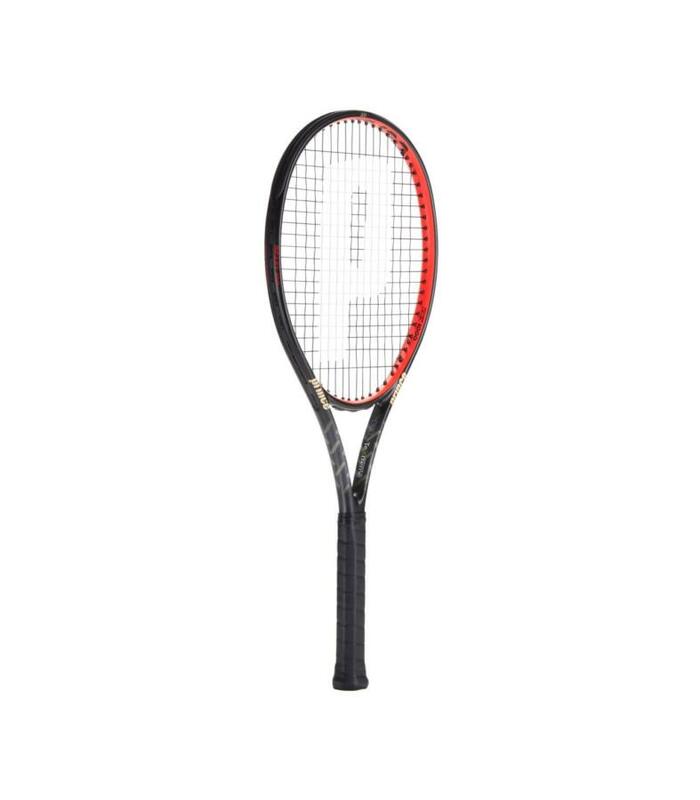 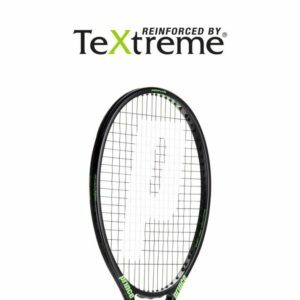 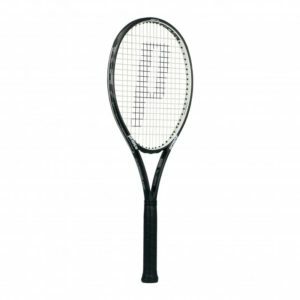 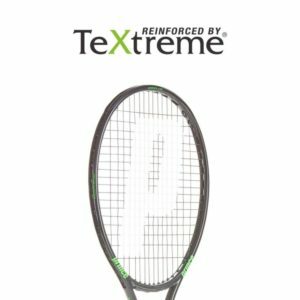 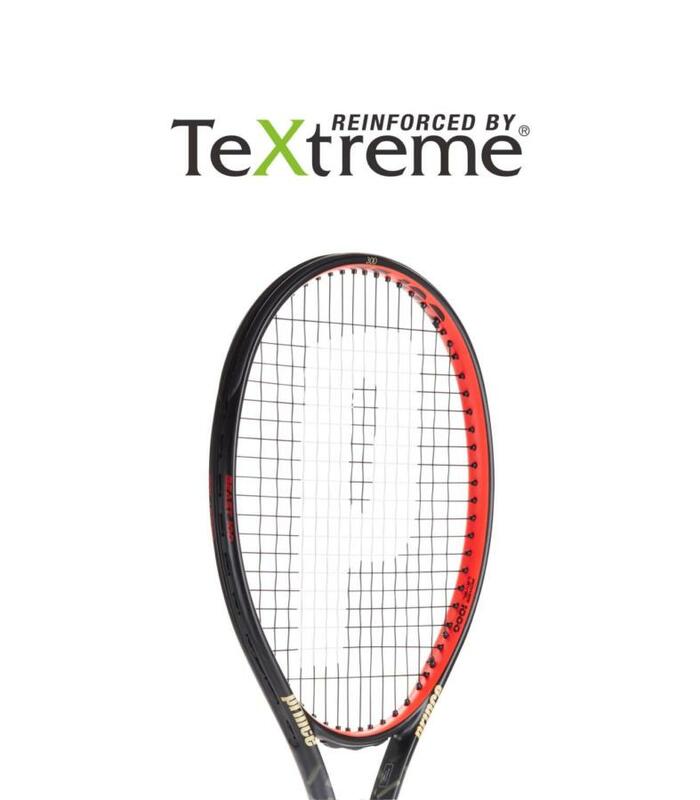 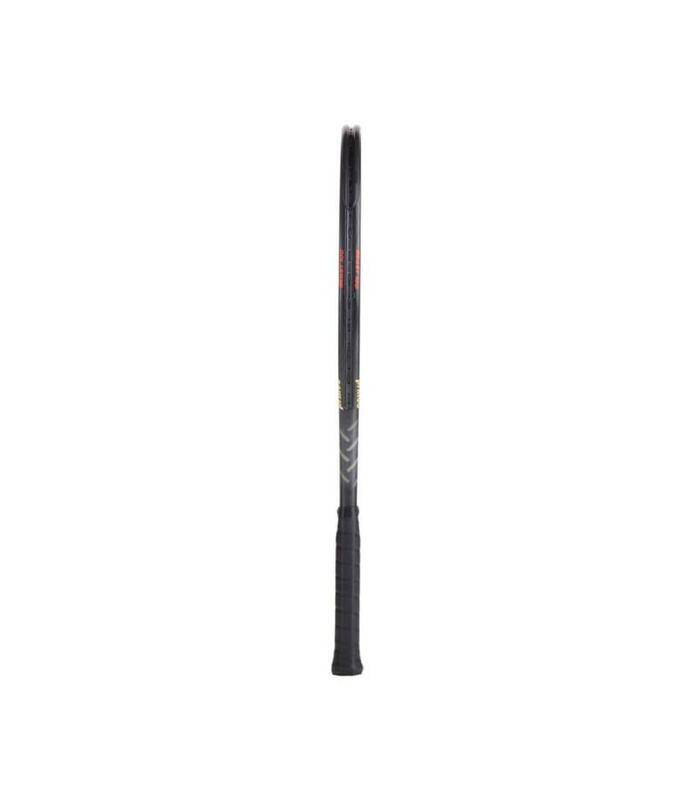 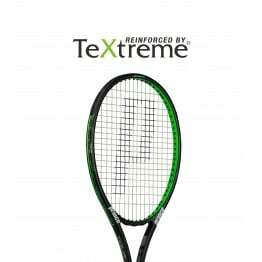 Armed with new TeXtreme material and Twaron, the all new Beast Series is designed for attacking players who dominate from the back of the court with heavy groundstrokes. With the Beast Series you can overpower your opponent with spin or finish points early with big winners. 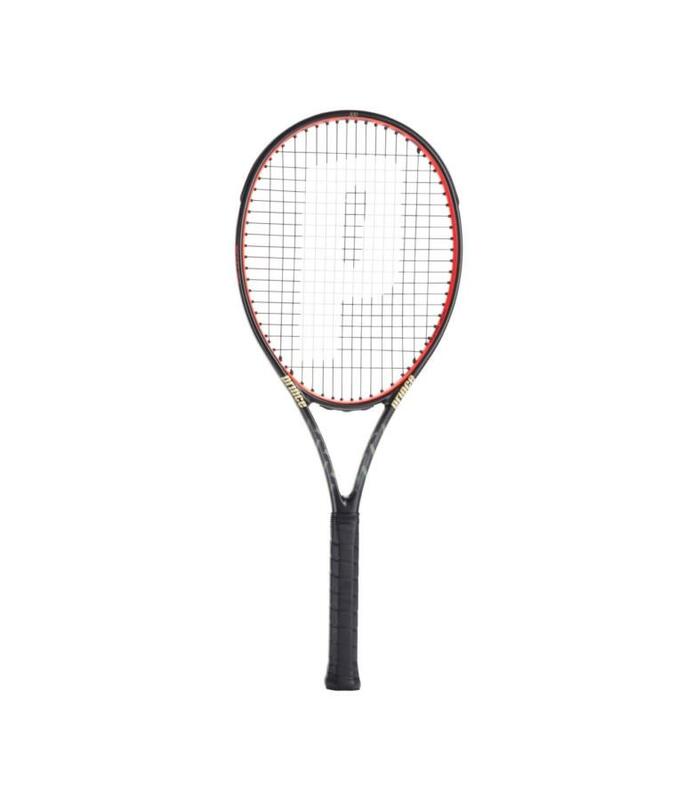 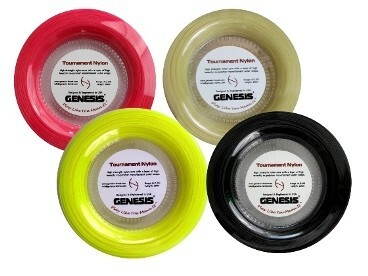 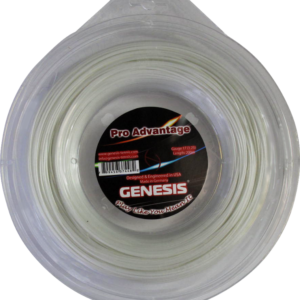 The Beast Series will allow you to take control over aggressive opponents.